Nunnery Wood Cobras first formed as U7s in 2013 where they won the stourport league before all leagues quite rightly became non competitive. 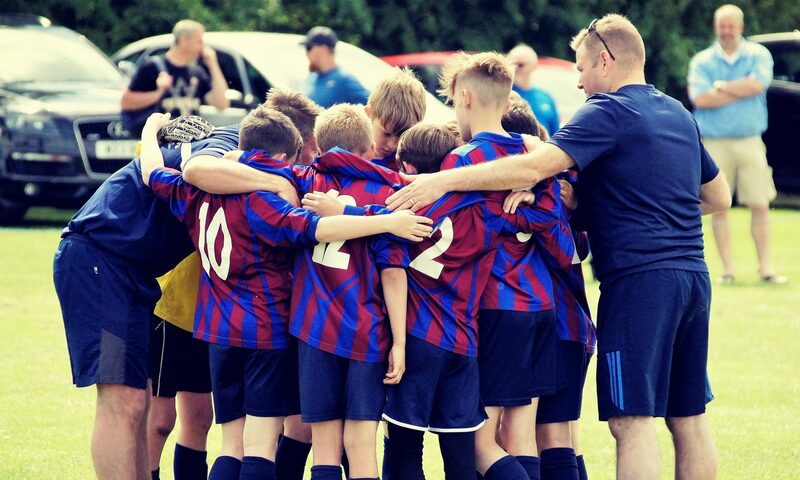 Since 2014 Cobras have played in the Mercian league, reached league cup finals and have gone from strength to strength with players being developed to progress to Saturday Midland Junior Premier League and continue to play in the Mercian 1st Division Sunday league. Cobras train 2.15hrs a week at Warriors stadium Thursdays 6.45p-9pm. Players are also encouraged to continue their development by playing futsal on Tuesday evenings in association with Worcester Futsal club at blesseds school sports hall 7pm-8pm.